I’m a real estate agent with 10 years of experience. 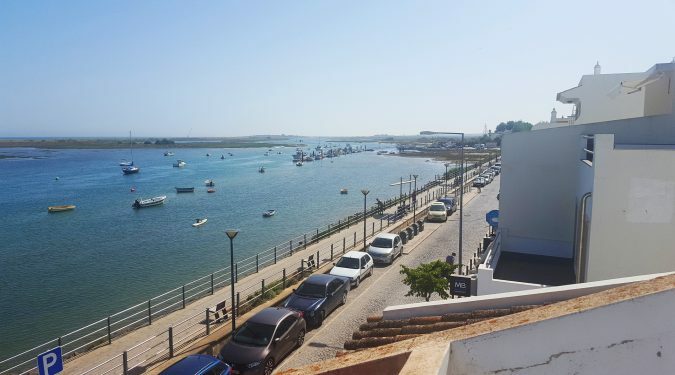 I ‘m based in Tavira, East Algarve. I have joined RE/MAX Tavira in 2008 and I have sold more than 100 properties since then. We were fortunate enough to both buy and, 7 years later, sell our property with Artur’s assistance. 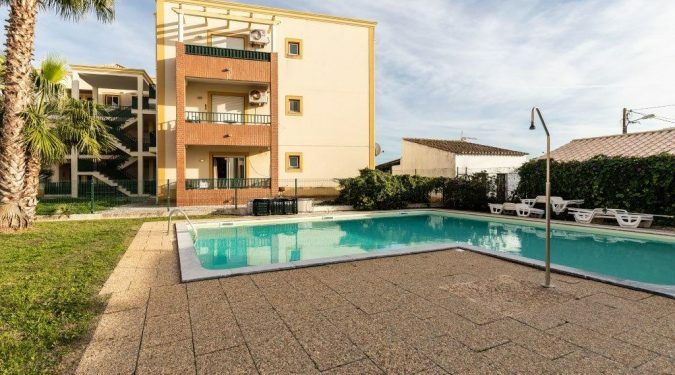 Artur’s quick follow up to enquiries followed by a knowledgable feedback on the property as well as a qualified and realistic knowledge of the prevailing property market enabled us buy and sell our property at a fair price. 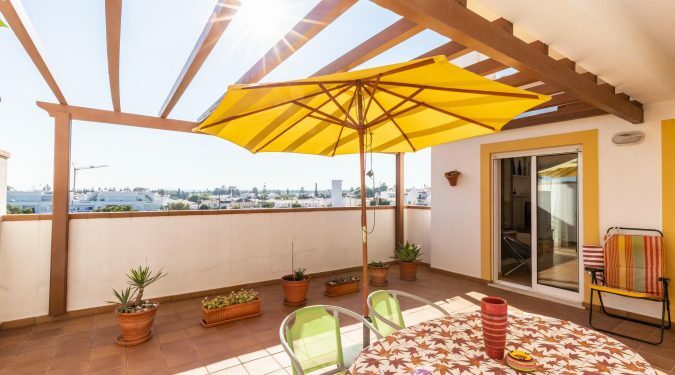 I would not hesitate in recommending Artur to anybody interested in buying or selling a property on the Algarve. I would like to thank you for the wonderful service you gave me. I obviously chose the right agent and company RE/MAX. The way you handled the quick sale and helping me with the final process was incredible. Of course being on my own to handle this made me nervous but you gave me confidence in everything you did for me. 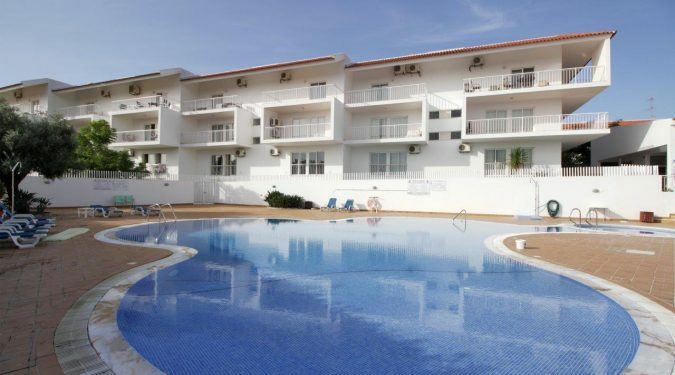 Many thanks again for all your help with selling our apartment in Cabanas! It was a pleasure to work with you. We also appreciated your extra support in arranging to redecorate part of our property to help with the sale! We can absolutely recommend you to anyone else looking to sell their property in your area. Sending you our Best Wishes for the future! Big Big thank you for all your help, and for the professional way in which you conduct yourself. We will certainly recommend you to all our friends and relatives, and anyone looking to sell or buy property. We are so pleased with everything you have done for us, and I am sure without you things would not have gone so smoothly, you really are a big asset to Remax. We wish you all the very best for the future, take care. 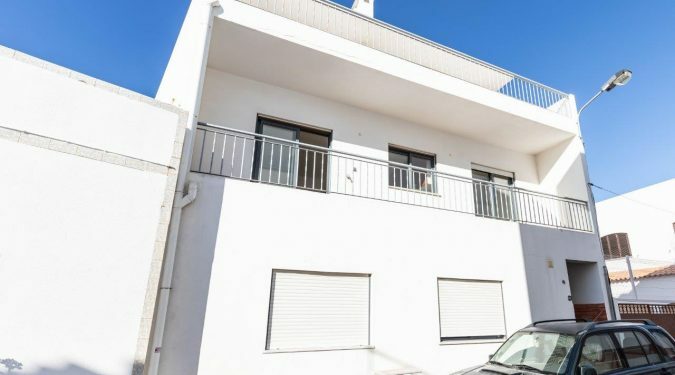 He was very helpful and guided us through the purchase process in Portugal and we bought a new build on the edge of the town. Each time we came to Tavira we usually dropped into see him when he was with RE/MAX in the centre of Tavira. 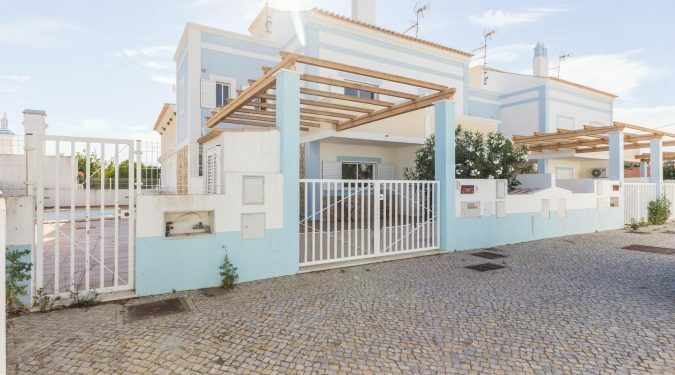 We at J J Associates International have known Artur Cruz personally and Professionally mainly whilst operating at our Iberian Base in Tavira Portugal he is a very Well Connected and Professional Realtor and also we share Interest and Clients on our seperate Social Media Interests. Awarded by RE/MAX Portugal in since 2010 to 2018 for the results and efforts in promoting and selling properties. Also awarded in 2015/2018 at the RE/MAX World Convention in Las Vegas, USA. RE/MAX Portugal Top Producer.